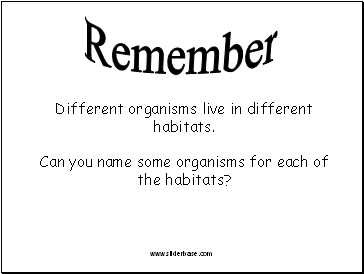 Different organisms live in different habitats. 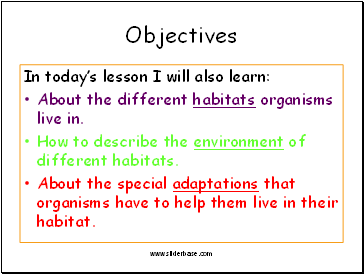 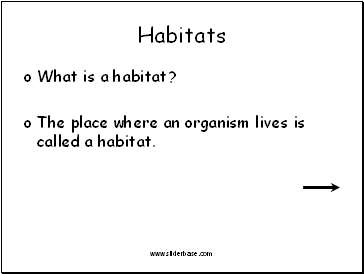 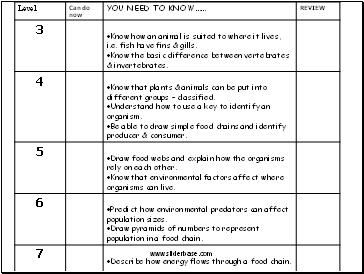 Can you name some organisms for each of the habitats? 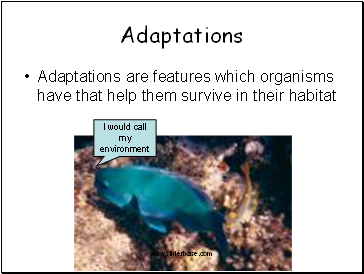 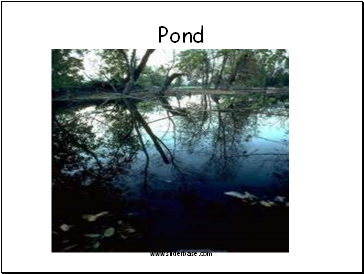 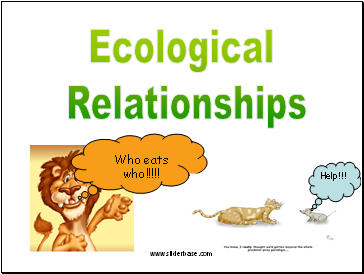 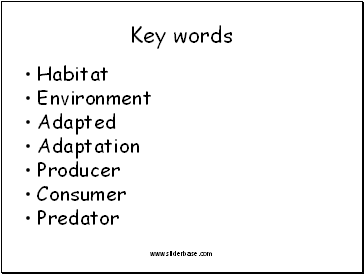 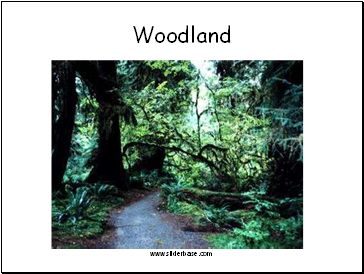 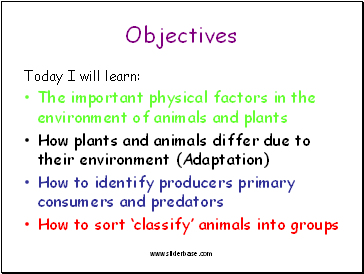 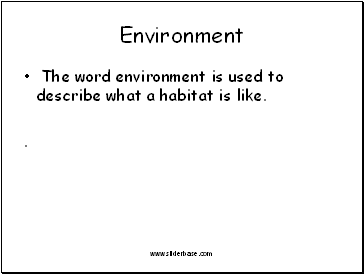 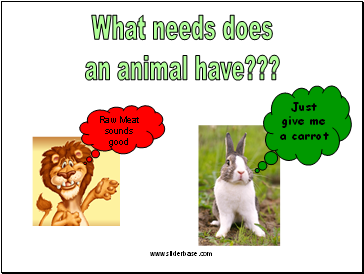 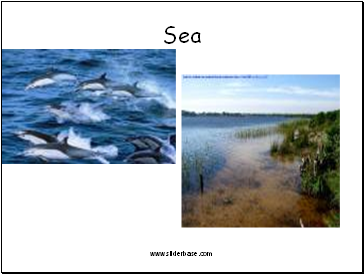 The word environment is used to describe what a habitat is like. 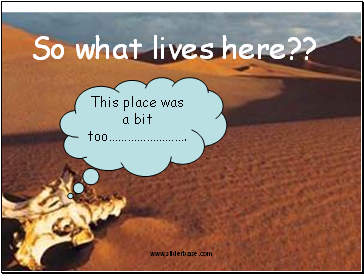 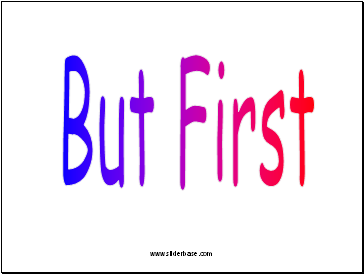 This place was a bit too…………………….